Hi, guys many of us doesn't were not impressed and probably almost all of us which upgraded their Lenovo P70-A to Android Lollipop 5.1 doesn't like to hold more with new version of Anroid Lollipop 5.1, because there's some of missing great features like Screen gestures, Shake lock, Double tap to unlock screen, Smart profiles, Wild touch and etc., and my opinion Lollipop is slower than KitKat on Lenovo P70-A and battery drain faster on Lenovo P70-A . So, I'm gonna' show you how to downgrade this amazing Lenovo P70-A to official Android KitKat 4.4 as got out of the factory. 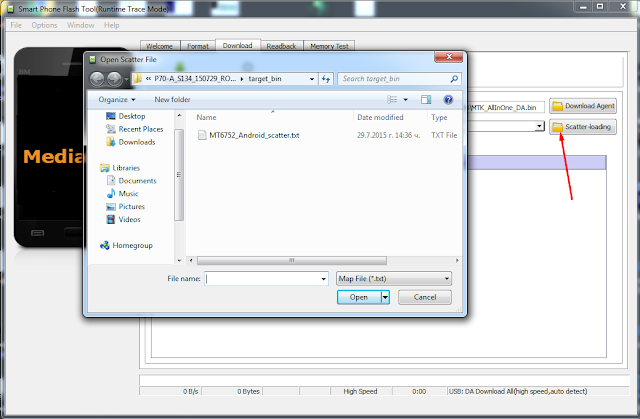 Important: You need from PC and USB cable and internet to download firmware and tools to flashing firmware. I'm or no one not responsible for any damage on your device! At first make sure you've have working USB cable and PC. Make sure you've downloaded files from above to PC. If process finished successfully, you'll see green circle which means installation is OK! After that unplug USB cable and needed to boot into recovery to remove old data from Android Lollipop! By pressing VOL UP + POWER BUTTON for 5sec. Then navigate to Recovery with volume rocker and select with VOL DOWN. Go back and reboot phone! 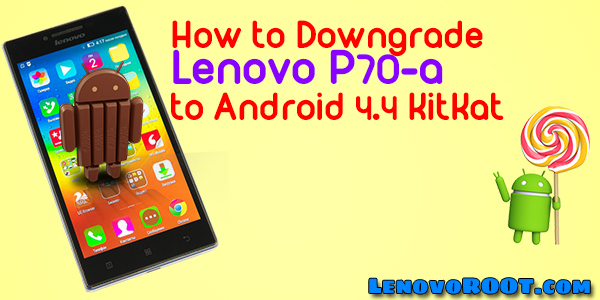 Here's the full video tutorial of Lenovo P70-A downgrade to Android KitKat 4.4. Hi...can Windows 7 support all files to be downloaded?